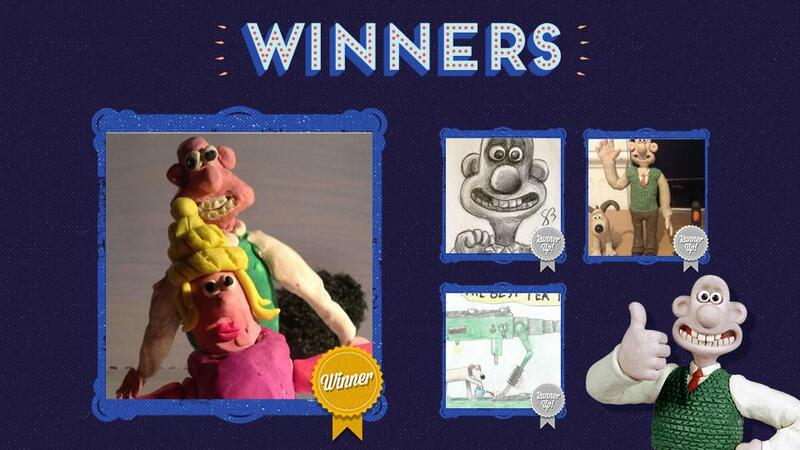 February's Creations Of The Month Winners! 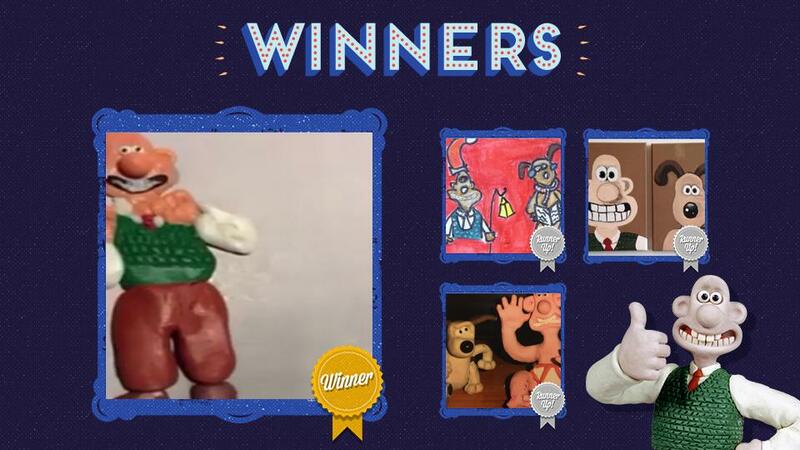 January Creations Of The Month Winners Announced! 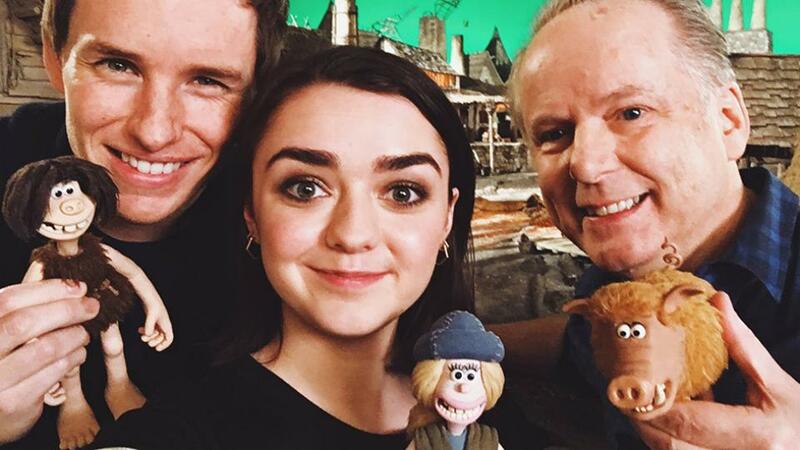 Maisie Williams Joins Cast Of Nick Park's Early Man Film! 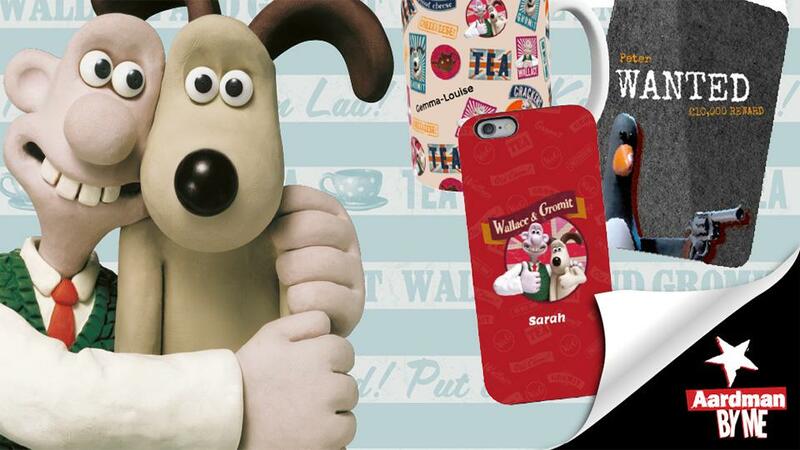 Personalised Wallace And Gromit Gifts With Aardman By Me! 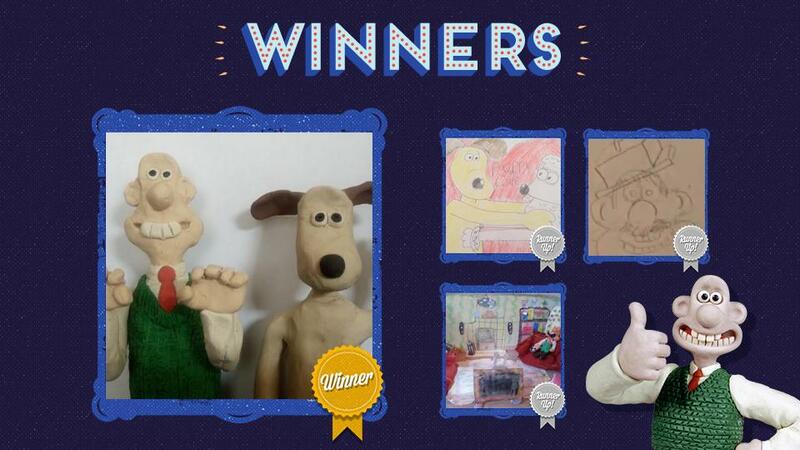 Take Part In The New Gromit Unleashed Exhibition! 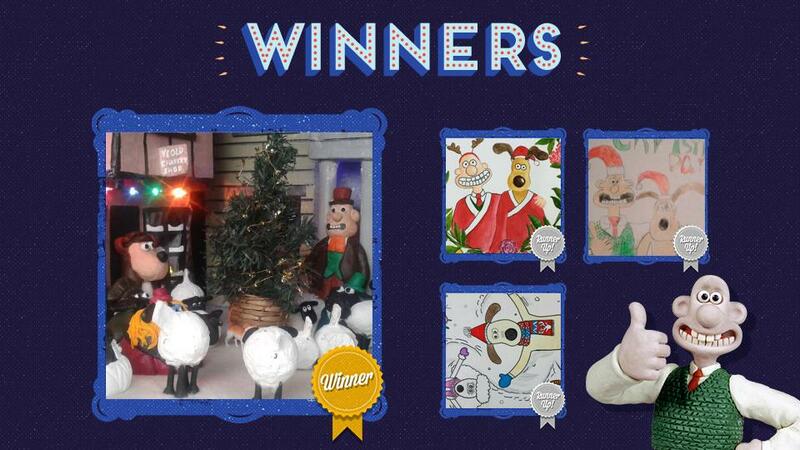 December Creations Of The Month Winners Announced! 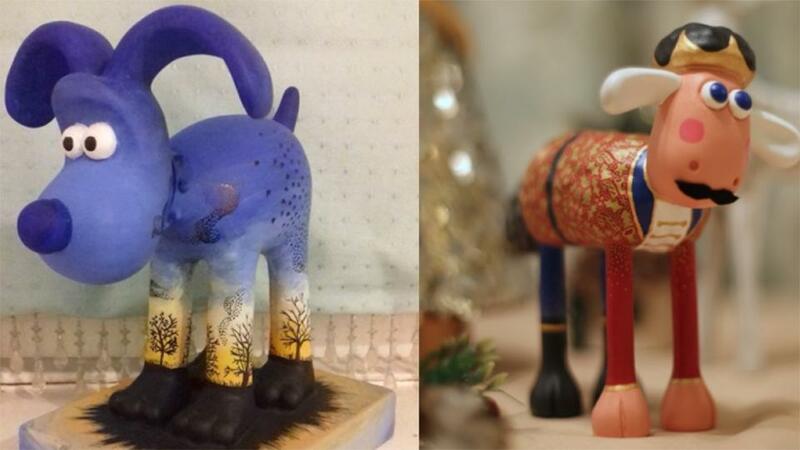 November Creations Of The Month Announced! 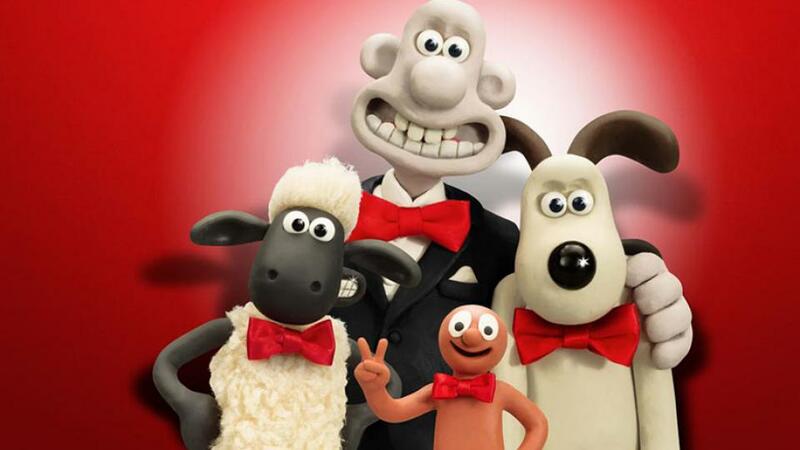 The Magic Of Aardman Exhibition Comes To Melbourne!